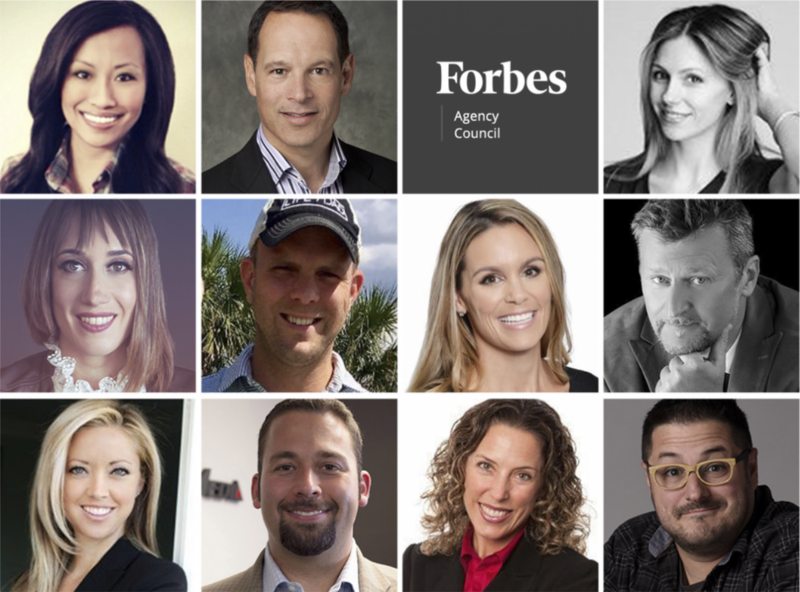 This article featuring our Executive Creative Director, Kenny Eicher, originally appeared on Forbes. Life at an agency can be exhilarating. 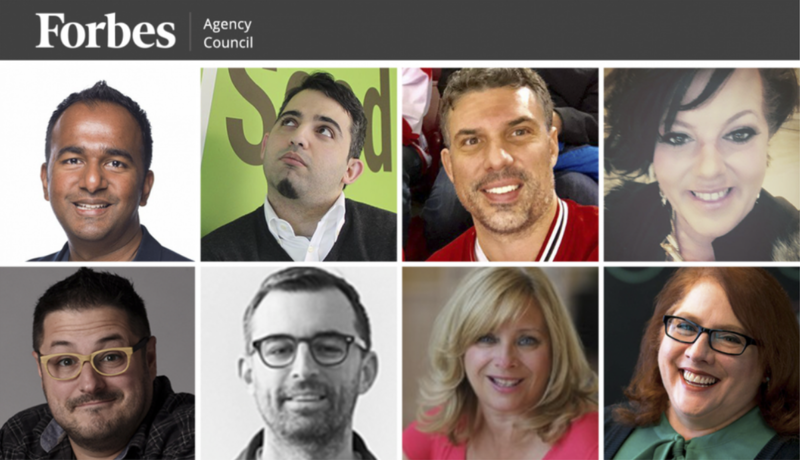 Every client campaign presents a new opportunity to be creative. Of course, the flip side is that you're often starting from the ground up. 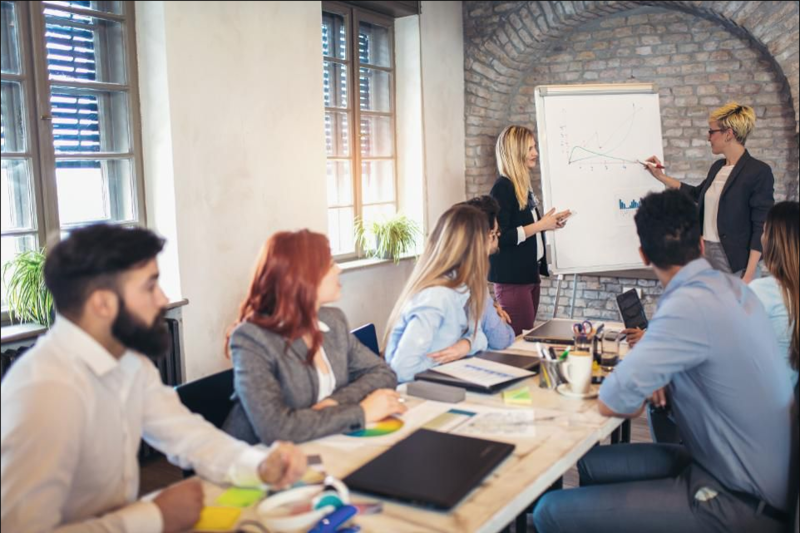 You may have worked on similar campaigns in the past, but each one is unique and may present some challenges you've never encountered before. 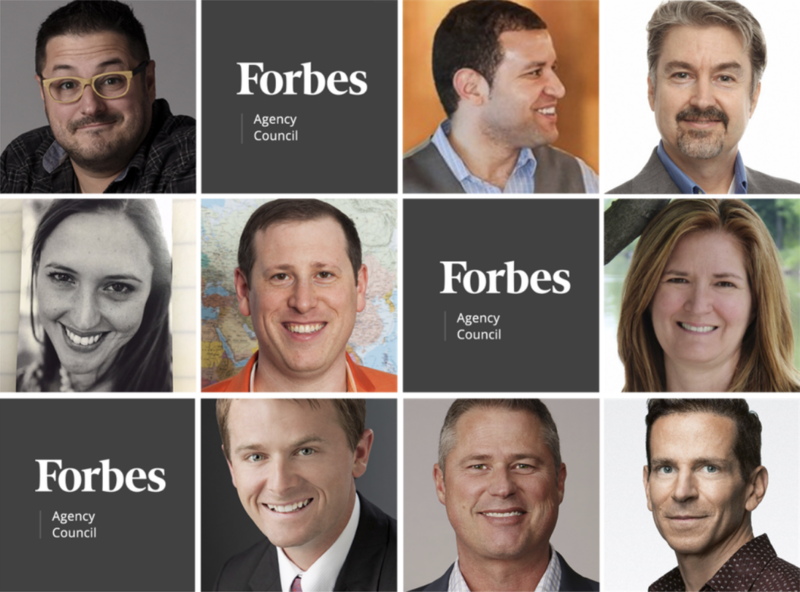 We asked nine members of the Forbes Agency Council to share the most unique campaign they've ever worked on and how they faced the obstacles it brought. From building a fake brand to producing a pyrotechnic auto show spectacular, here's what they learned from these projects. One of the most unique campaigns we have worked on was for a client walking 600 miles from London to Geneva to embody a message of peace for the Syrian people. The challenge: Our team came in after she had already started her walk. We overcame this challenge by incorporating our Online Press Kit 24/7 technology, which allowed our whole team and the media to access our constantly updated content. - Drew Gerber, Wasabi Publicity, Inc.